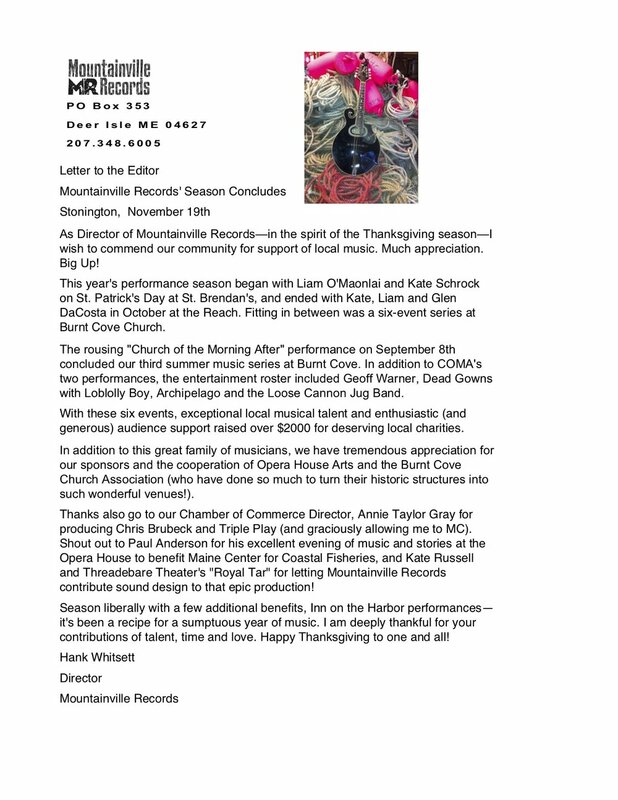 Mountainville Records is the record label that looks to sign, produce and develop artists and is affiliated with Mountainville Music, the music publishing company that represents writers and performers signed to Mountainville Records. What we have discovered with the production process of funanimal's first CD, "Life's Constant Passenger," is the template for a cooperative distribution model. For small indie labels— for hundreds of thousands of indie musicians—the easiest path through the maze of music business details is the aggregation model: CD Baby, Tunecore, ReverbNation. Their promise is this: we'll take care of all prerequisites for product sales, physical and digital. There turns out to be a lot more to this story. Guess what—it's not that simple!